Posted on 27. 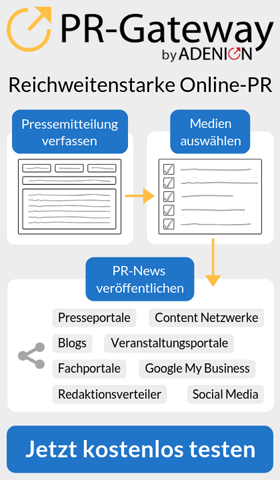 Februar 2015 by PR-Gateway. 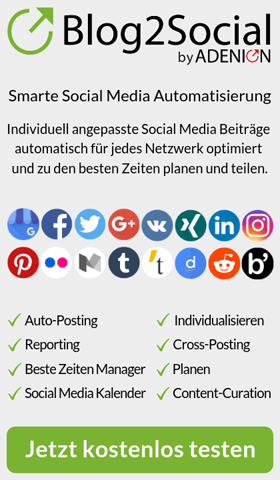 This entry was posted in Pressemitteilungen and tagged account, Dienste, Facebook, Internet, roboform, Yunodigital, Zugang. Bookmark the permalink.